Greek boubounieres made with three tulles and ribbons, according to customs and traditions in Greece. 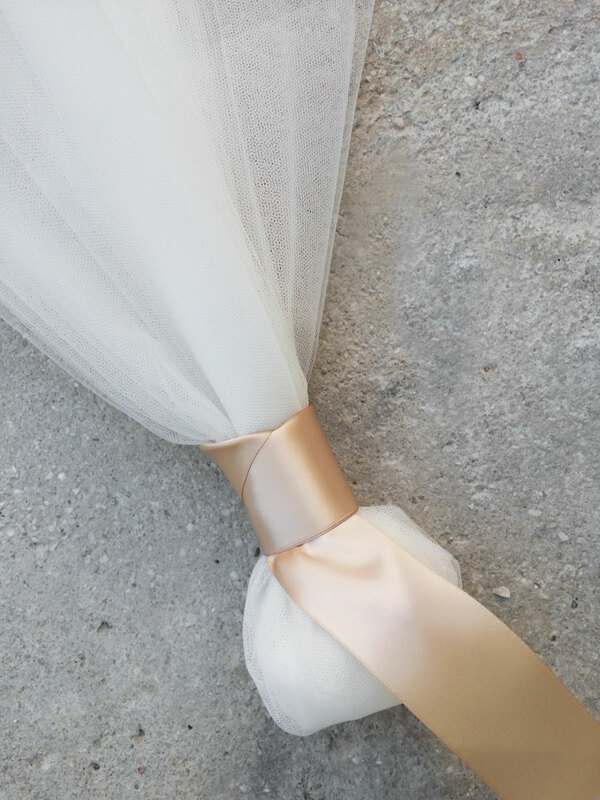 The wedding favors contain 7 koufeta wrapped in tulle. Available in many other colors upon request. Height 30 cm (approximately 11.81' inches). 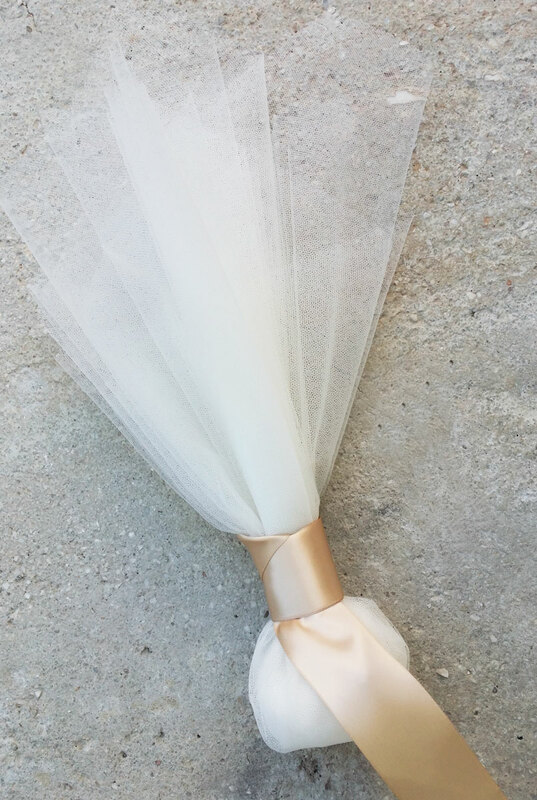 https://www.preciousandpretty.com/2015/05/traditional-greek-boubounieres-with-tulles-g108.html Greek Wedding Favors|Orthodox Crowns|Stefana|Baptism Invitations Traditional Greek boubounieres with tulles G108 Greek boubounieres with ivory tulles Product #: Greek Wedding Favors|Orthodox Crowns|Stefana|Baptism Invitations_3432729155365126952 5 stars out of 5 reviews.